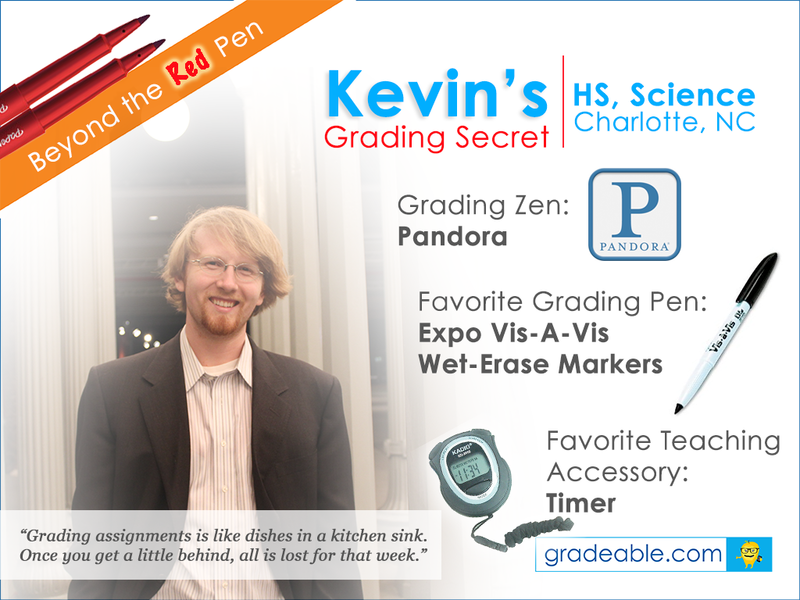 Meet today’s grading expert, Kevin. 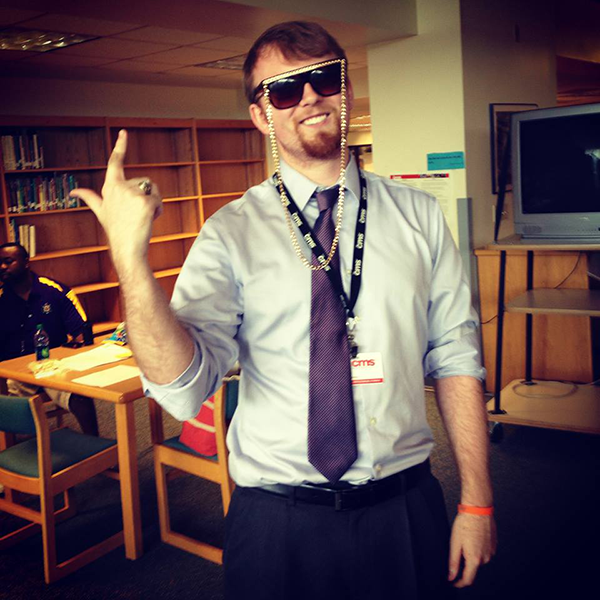 He teaches several different types of science in Charlotte, North Carolina. 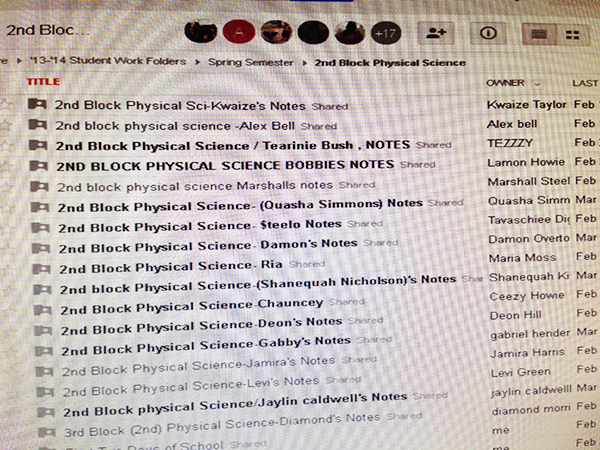 Read on to find out how he uses Pandora, timers, class points to increase engagement and achievement! What subject and grade (s) do you teach? All science subjects. This includes Earth/Environmental Science, Biology, Physical Science, and Forensic Science this semester. My favorite teaching accessory would have to be Pandora and a timer. I love chunking my class and various parts of a lesson into 3 minute/5 minute/10 minute sections and these two items in partnership with one another make this very simple and effective! Pack it the night before. Other than that, it doesn’t even matter for me! But I know that no one wants to get up at 5:30 and make a lunch. Kevin likes to keep all of grading all in one, centralized place. He uses Google Drive for students to turn in assignments. My favorite time to grade is right after school or even during the day if I have a chance. It’s even better if you can also manage to get it into the grade book at that same time! Then you can get home and not worry about grading or getting behind. Grading assignments are like dishes in a kitchen sink. Once you get a little behind, all is lost for that week! Definitely a wet erase Vis-a-vis marker. Any color! But these are clutch for grading! Pandora – Vitamin String Quartet station and peace and quiet away from students! Flubaroo with a Google Doc exit ticket. Automated grading and no paper! I don’t use it nearly as much as I should! But I’ve seen it been done well and it’s super legit! Visible public display of class points with a competition among all blocks. They love it! Have fun and be yourself. Kids feed off of your energy and if you’re not enjoying yourself, they won’t either. Furthermore, kids can read a disingenuous teacher, you’ve got to know yourself and be yourself. 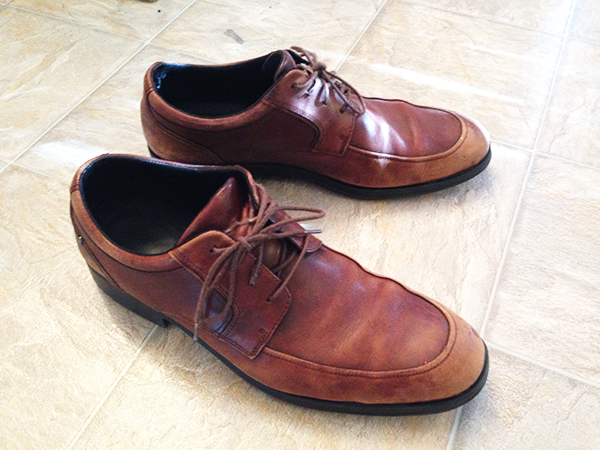 Rockport – brown dress shoes? Totally worn out but they have support like no other! If only I could find another pair somewhere! Kevin’s sturdy teacher shoes – you know how important comfortable, stylish ones are. Christmas lights! 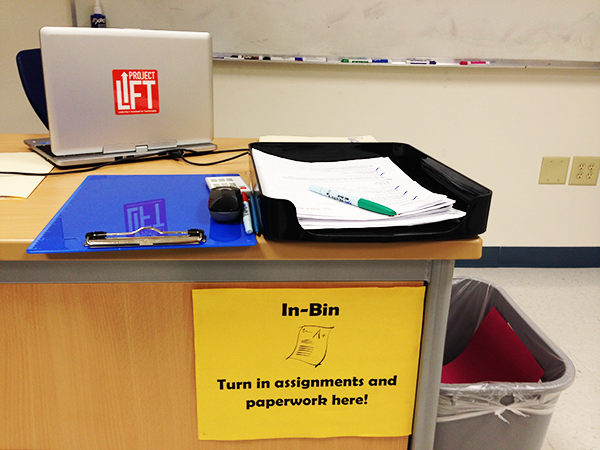 Easy way to create a calm, cool, and collected culture in your classroom. That was unintentional alliteration! Kevin, in his natural habitat.